You have 32 articles to explore in this category. 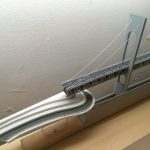 The bridge is 31 inches long and just under 20 inches tall. 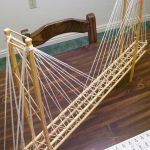 The main road truss is 2 inches by 2 inches, constructed of beams of laminated toothpicks. 21 queries in 0.349 seconds.